The development of vision and mission statements at IT Creswell Middle Prep of the Arts occurred on January 20 & 27, 2017. 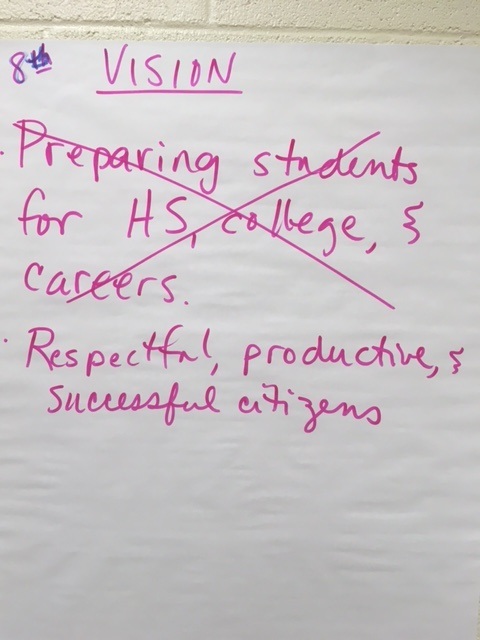 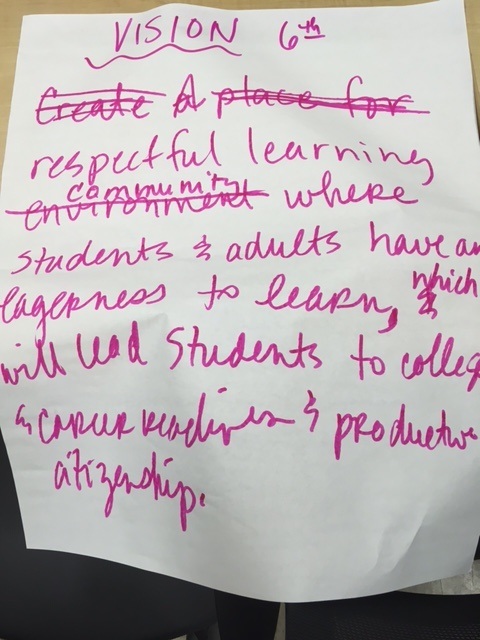 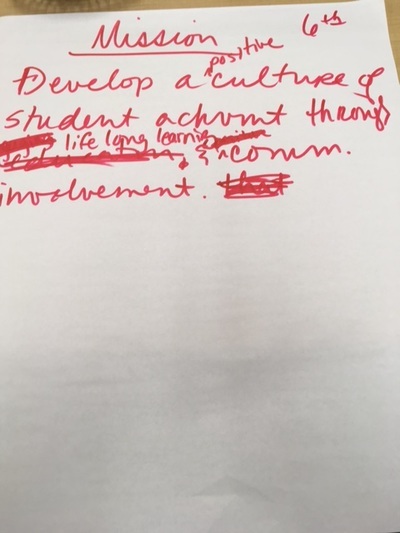 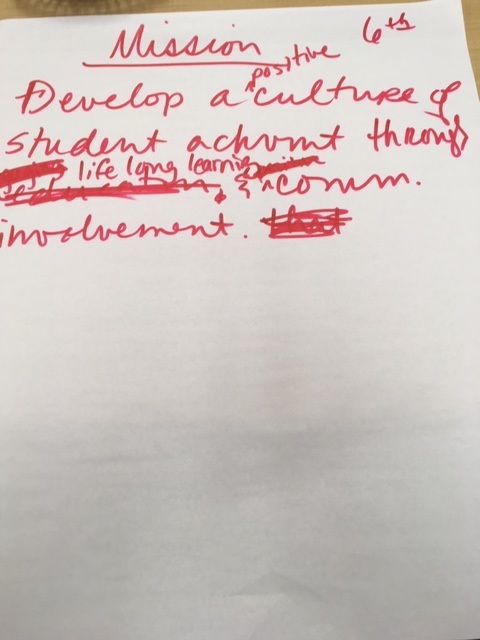 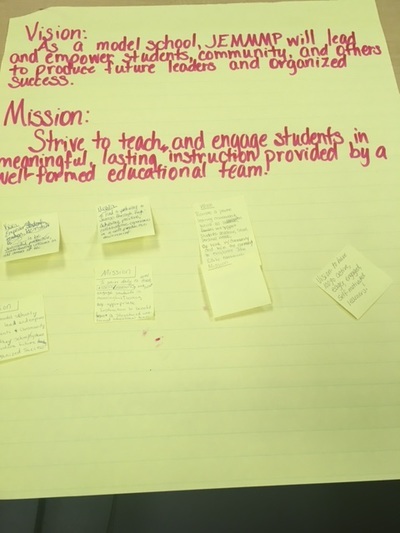 Dr. Margie Johnson used the collaborative inquiry process with grade level teams, which also included students and support staff, to develop draft vision and mission statements. 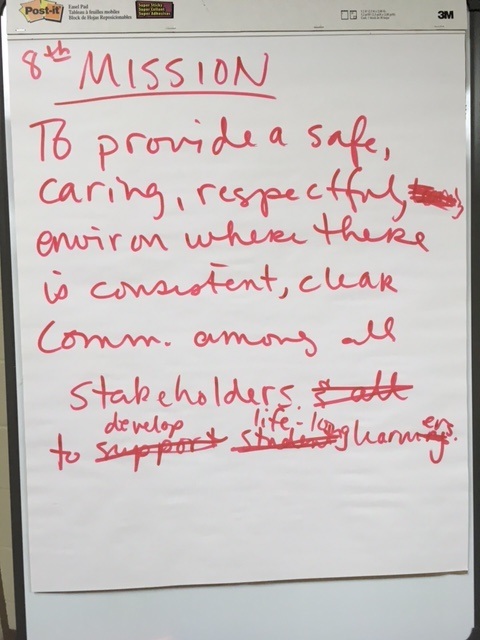 These statements will be used by the leadership team to revise, edit, and finalize the vision and mission statements. 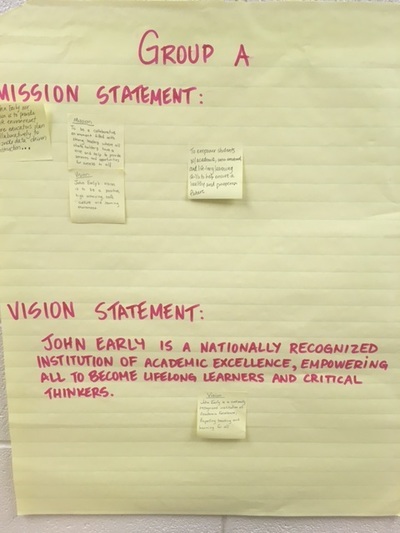 Check out their awesome work in the below pictures. 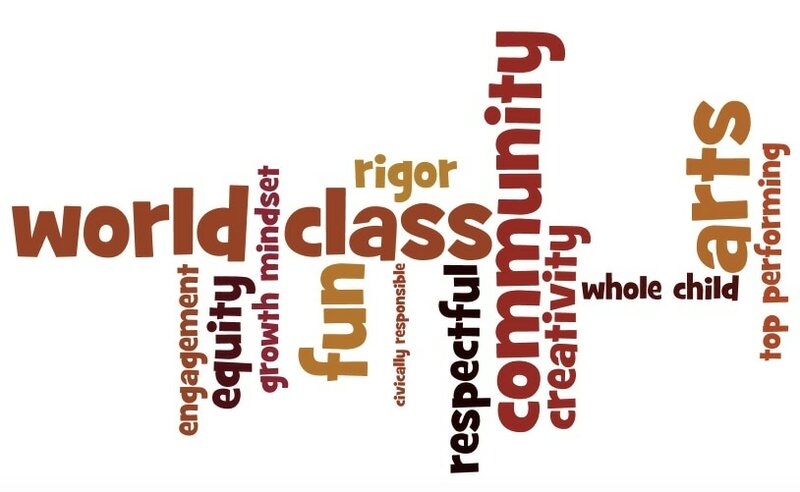 What is your vision for IT Creswell Middle Prep of the Arts? 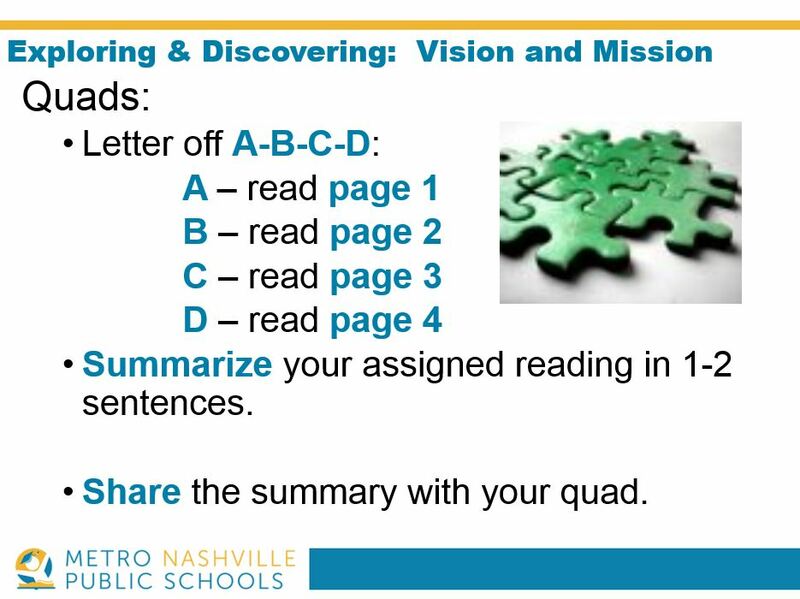 Sitting in quads, a jigsaw strategy was used to process an article about vision and mission statements. 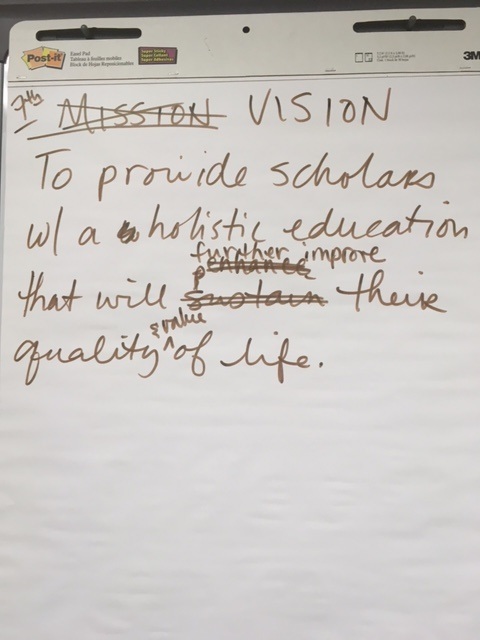 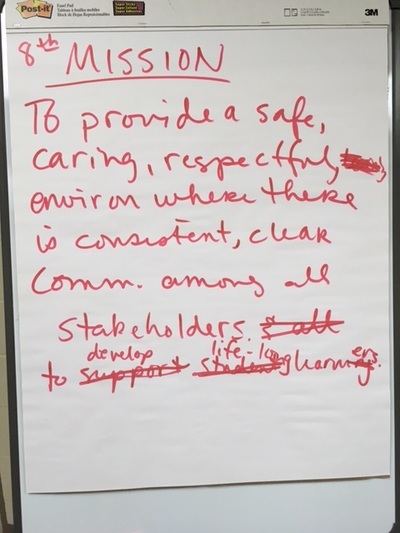 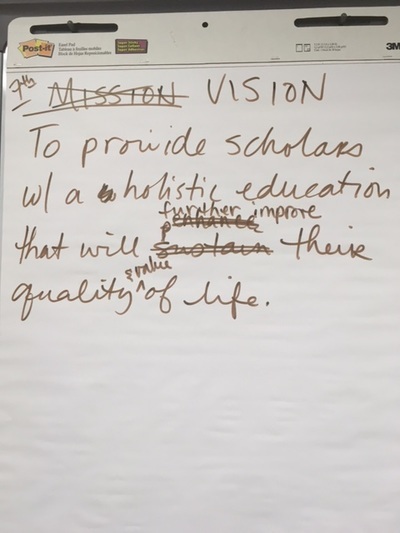 The draft vision and mission statements will be used at a leadership team meeting where the statements will be revised, edited, and finalized. 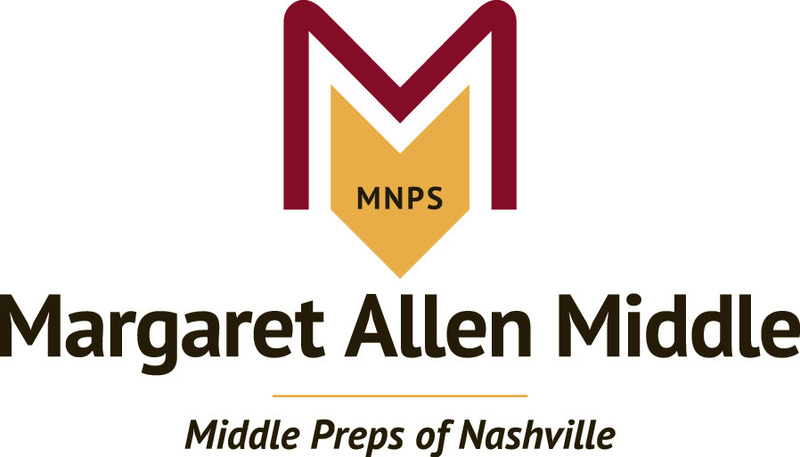 If you would like to learn more, please contact Ms. Trellaney Lane, Executive Principal at IT Cresswell Middle Prep of the Arts. 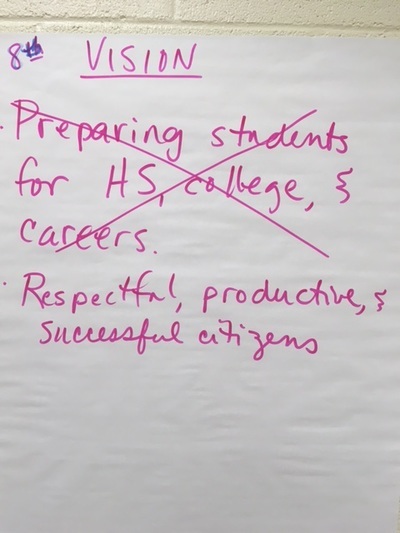 thanks for keeping it direct and concise. 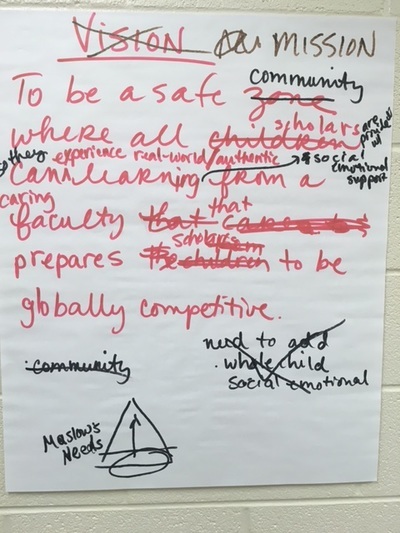 jigsaw helped us all be involved.